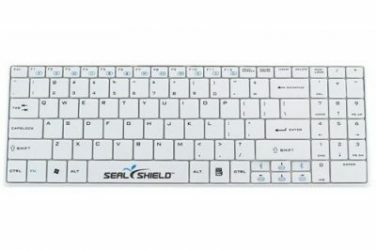 The CleanWipe Keyboards from Sealshield are a perfect alternative to Silicone Keyboards and other waterproofed Keyboards. 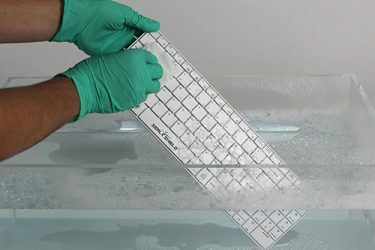 They are as resistive against chemicals as Silicone Keyboards and also waterproofed, without getting in trouble with a none flat surface.The CleanWipe Keyboards has a fully flat silicone surface without any heightenings. 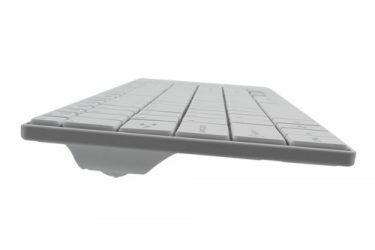 So it is easier to clean as normal silicone keyboards and you still have the touch and feel of normal Office Keyboards. 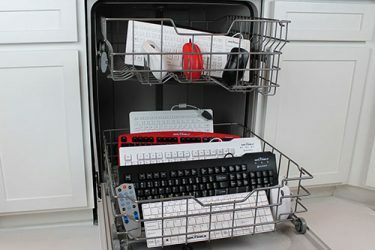 These CleanWipe Keyboards are Dishwasher washable and the Antimicrobial surface helps prevent the growth of bacteria, viruses and fungus. 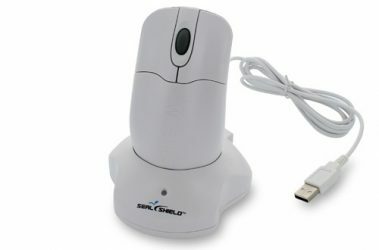 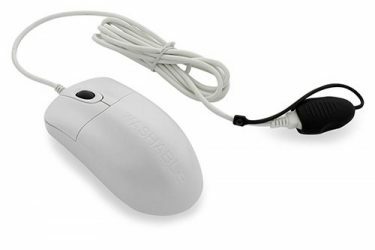 Corded model with usb interface and two-year warranty.